Woolworths provides numerous benefits for your family in the event of your death while you are employed at Woolies. There is some confusion regarding who gets what and what you should have in place. This newsletter will help you to get everything in order. Woolworths provides numerous benefits for your family in the event of your death while you are employed at Woolies. There is some confusion regarding who gets what and what you should have in place. The trustees have set up a Death Benefit subcommittee comprising three trustees, the administrators and an independent chairperson. The subcommittee meets quarterly to review claims for the past 12 months. The Pension Funds Act states that the Trustees have a duty to distribute this money to your financial dependants. This is in terms of Section 37c of the Act. There is no nomination form for this. The trustees do a thorough investigation over a 12-month period to establish your financial dependants and their degree of dependency. On receipt of the death certificate, the Risk Benefits Department in Woolworths starts calling your family to form a picture of your dependants and their degree of dependency. Proof is required to show dependency. Once we are happy with the information, we prepare a proposal that is presented at the quarterly trustee meeting, where the trustees have the final say. 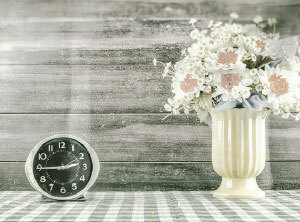 In most cases where there is a spouse, the funds are paid to the spouse to care for the family. In some cases, the spouse shows that he or she is not competent to handle the money and is not fulfilling his or her family responsibilities. In this case, we would place the money in a trust for the children. For minor children, especially those of a single mother, the funds will be placed in a trust. To assist this process, identify who the guardian of your children would be in the event of your death. Not doing so beforehand will delay the finalisation of the claim and leave your children without funds to be cared for. Single moms should have a will in which they declare who the guardian of their children will be. You can also do an affidavit and keep this with your important papers. If there is no guardian, the courts need to decide who to appoint and this takes forever! 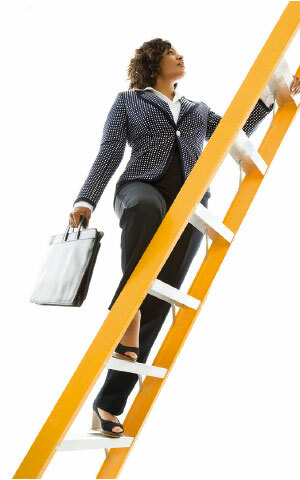 Every month you contribute 0.87% of your salary to Group Life Assurance. This scheme pays out a lump sum equal to twice your annual pensionable salary in the event of your death. The payment is tax free. 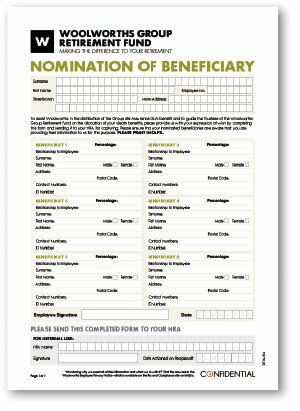 You complete a Nomination of Beneficiary form and you tell us who to pay and what percentage to pay. This is entirely in your hands and it is vital that your form is always up to date. Remember that you are responsible for this and we cannot stress enough how important it is to keep your form up to date. Your updated form needs to be signed and sent to your HRA who will record it on PeopleSoft. PLEASE NOTE: This site has been ‘white-listed’ so people in stores and the supply chain can access this site. Woolworths provides a R20 000 funeral benefit, but this is only for YOUR funeral. Go onto Imbizo and search for the Momentum funeral scheme. You can then apply to have your family covered by a funeral policy. You will have to be included in the cover as well, but as funerals are expensive, the additional cover will not go amiss. 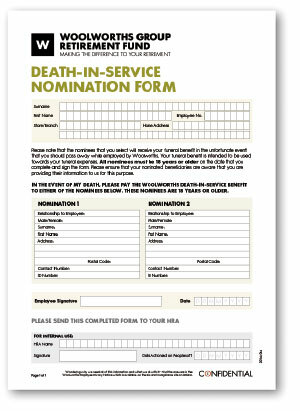 You nominate two people on the Death-in-Service Nomination form and send it to your HRA. One of these two people needs to bring your death certificate to work and send it to the Risk Benefits Department in Cape Town. The money will be paid out to the nominated person and must be used towards your funeral. As the benefit is paid out in cash, it is vital that the people you choose are people you can trust – we had a case recently where an aunt used the money to settle her debts and there was nothing left with which to bury her niece! Don’t let this happen to you. This is a brilliant benefit. On your death, the Woolworths Memorial Education Fund steps in to pay the school fees for your children – right up to and including tertiary education. The benefit starts from Grade R.
NOTE: It is vitally important that your children, even if they are toddlers, are registered within 6 months of your death. If this does not happen, the benefit will not be activated and your children will not be covered. 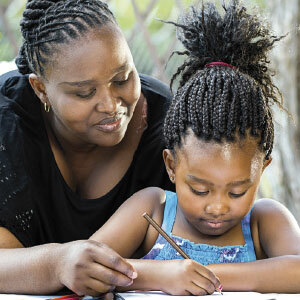 Obviously a small baby has no immediate cover, but as long as the baby is registered on the Woolworths Memorial Education Fund the benefits will start when the child reaches Grade R.
WHich FACTORS AFFECT your Retirement BENEFITs? We would all prefer to have more money to retire with, rather than less. The size of the contributions made from your salary to the retirement fund – the more you save, the larger your retirement benefit. How long you keep your retirement savings invested through the retirement fund, and continue to make contributions – the longer you save, the larger your retirement benefit. The investment returns earned on the money you have saved in your retirement fund – the higher the investment returns on your retirement savings, the larger your retirement benefit. 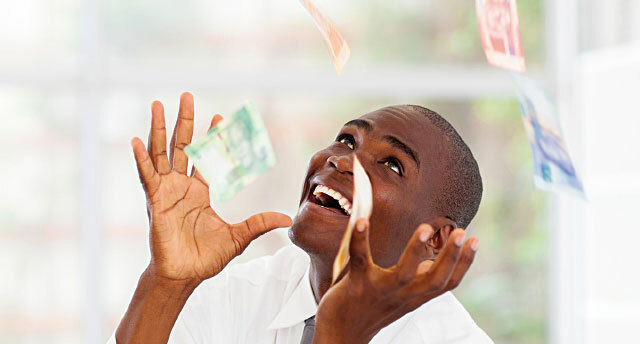 The costs of your investments – the lower the costs paid, the larger your benefit amount. Because of the ability to “buy in bulk”, lower investment fees are one of the significant advantages of using a retirement fund like the Woolworths Group Retirement Fund. You as a member pay lower investment fees. Saving through the Woolworths Group Retirement Fund means you will pay lower costs than if you took out an individual retirement plan with an insurer. earned by the average pension fund in South Africa. 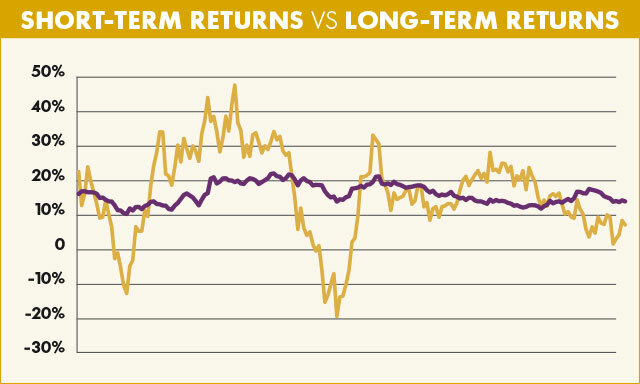 The chart shows that returns over one-year periods (short term) are much more unstable than returns over seven years (medium term). The one-year returns are influenced by market cycles, while the returns over longer periods are smoother and less uncertain. The factor over which members, and the Fund itself, do not have control, is investment returns. Investment returns are uncertain and depend on many factors, including the global and domestic economies. Investment performance is subject to more uncertainty in the short term than in the long term. Investment returns follow cycles, ups and downs, which are linked to the economic environment. This means that after a period of good performance the assets become over-priced and a drop in the prices can be expected, but the timing is difficult to predict. We have until recently gone through a period of good investment returns, and this shows in the performance of the Woolworths Group Retirement Fund. More importantly, the Fund has performed well over longer time periods and has exceeded performance objectives. It has also substantially exceeded the inflation rate over the period, which is of crucial importance for retirement savings. 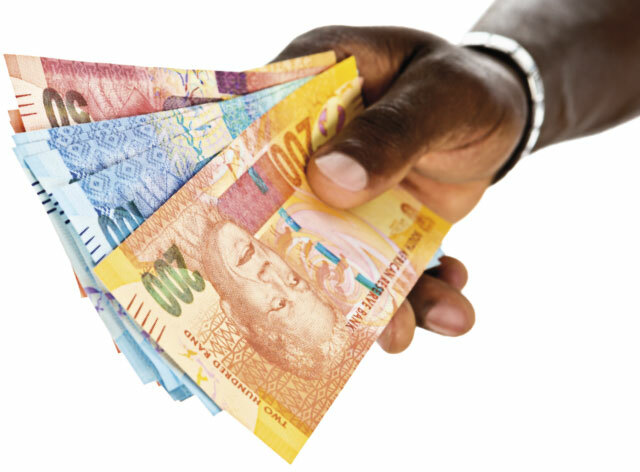 The Fund has also performed similarly to (and often better than) the average retirement fund in South Africa. It is common for people to base their expectations of future investment performance on past performance, especially the recent past. However, the past is not always a good indicator of future performance because of the complexity of all the factors that create the actual investment performance. On this note, it is at times like these that members must take care to moderate their expectations of future investment returns. We have experienced an “up-cycle” for some time now and are currently in a difficult economic environment. We don’t expect that the Fund’s assets will be able to continue to achieve a similar level of high performance in the coming years. It is important to keep what YOU have already invested in the Woolworths Group Retirement Fund and not withdraw these savings until reaching retirement. Saving for retirement is a long-term project, and successful retirement saving depends on making decisions with this long-term time horizon in mind.